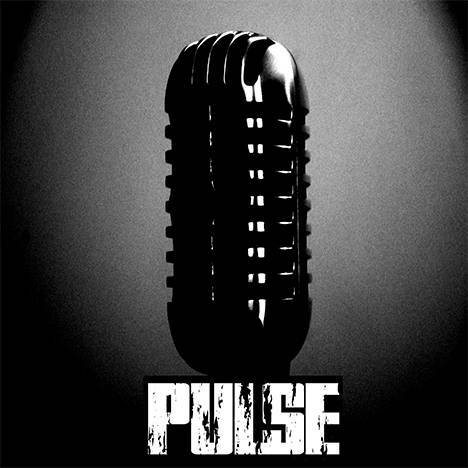 PULSE | PULSE | OK Listen! PULSE is our Self Titled debut Assamese Rock Album. The Music is a Mixture of Hard Rock, Blues and Pop Rock.